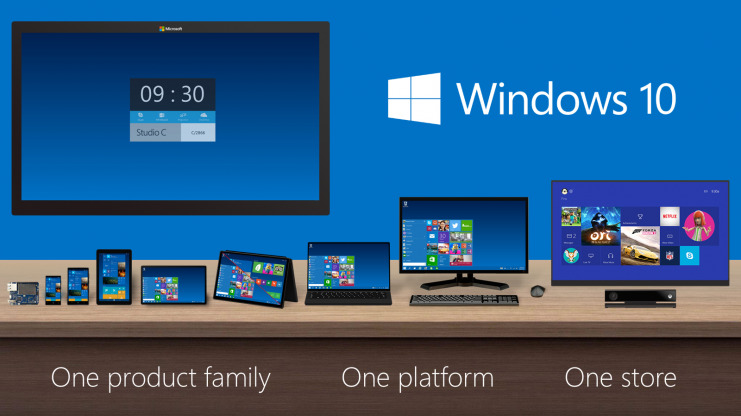 How To Watch The Microsoft Windows 10 Event Live? Microsoft is getting ready for one the biggest update to its Windows operating system in many years. 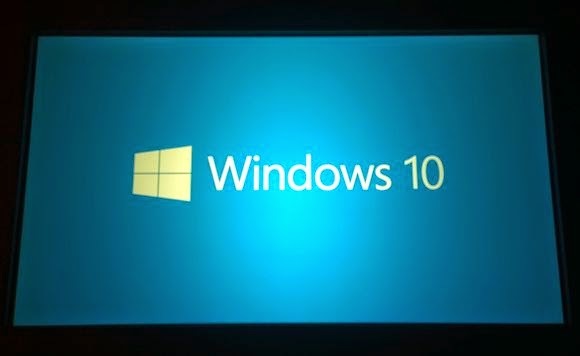 The new OS, called Windows 10, was released as a developer preview last year, with reports that the release would come on early in 2015. Microsoft will be holding an event today to discuss the future of its new platform. Unlike the last one, this event will be about much more than the desktop. The new Operating System features a host of improvements over the older Windows 8.1. These included some UI tweak such as a smart Start menu, snap-able apps, an improved command prompt interface, and other visual enhancements. Though we saw glimpses of the long awaited Windows 10 at a business-focused preview event in September, many other details - such as the user interface improvements for touch devices and the mechanics of its Continuum feature - have remained under wraps until now. Windows 10 isn't for desktops only. The latest version of the Operating System will also be integrated into Windows Phone and Xbox. How to watch the event? The event will start today at 12:00 p.m Eastern Time (ET), or 5 p.m GMT. For Pakistan/India, it will start at 10/10:30 pm respectively. The event is expected to go on for at least one hour. Microsoft's CEO, Satya Nadella, along with other top executives is expected to speak at the event. If you want to catch the event, you can tune into Microsoft's live-stream from the link given below. If you are unable to tune in live, or have missed it, don't worry. Follow the same link, where the video of the event will be posted. If you cannot watch the video, you can catch the live-blog link above from Mashable, where they'll provide text and image updates from the event.